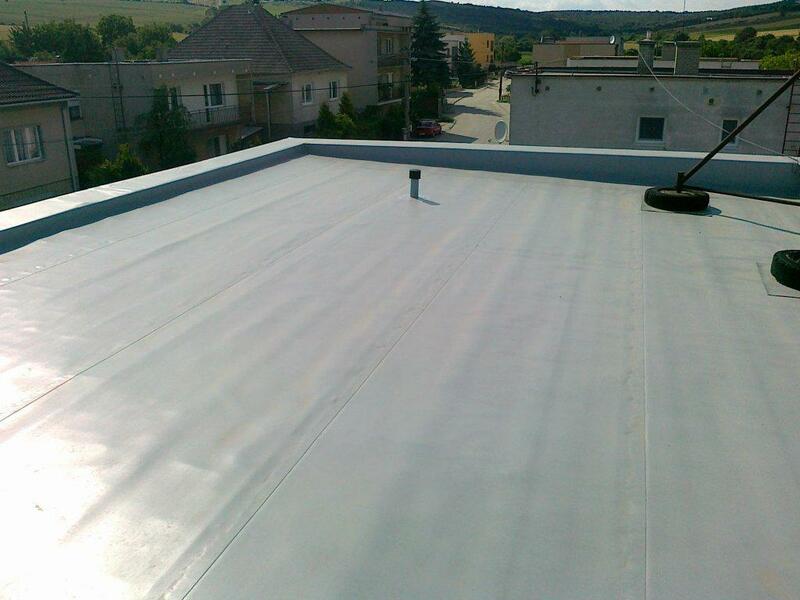 The roof insulation is carried out by gluing a membrane to the solid structure of the roof ply. 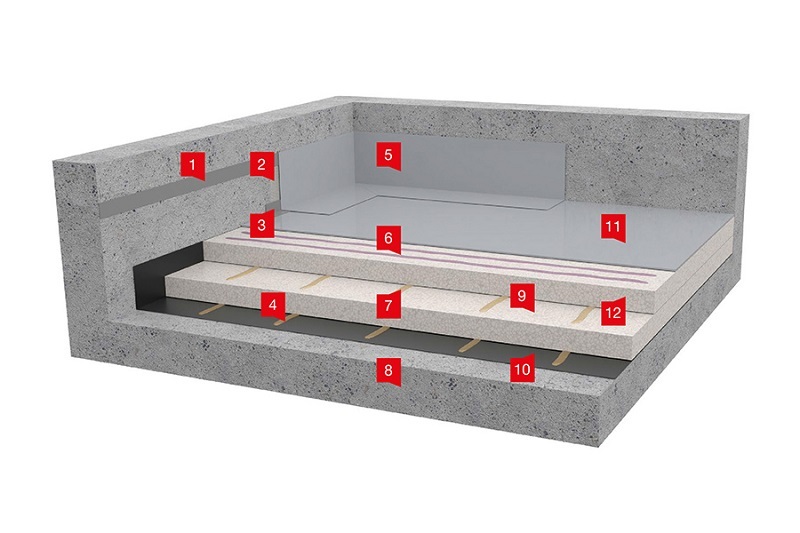 The applied glues must provide sufficient adhesion to the particular surface arising from the calculated values of forces having impact on the roof ply when loaded by wind. Mutual connection of bands is carried out at the overlap of the free edge by manual or automatic hot-air welding machines. Transverse connections are laid at the joint and are lapped over by a strip of an additional membrane (FATRAFOL 804). When connecting strips, the temperature of the ambient air and underlying layer should not drop below -5 °C.